This may be one of the best jobs in the world: get paid to visit some of the most beautiful places on Earth! 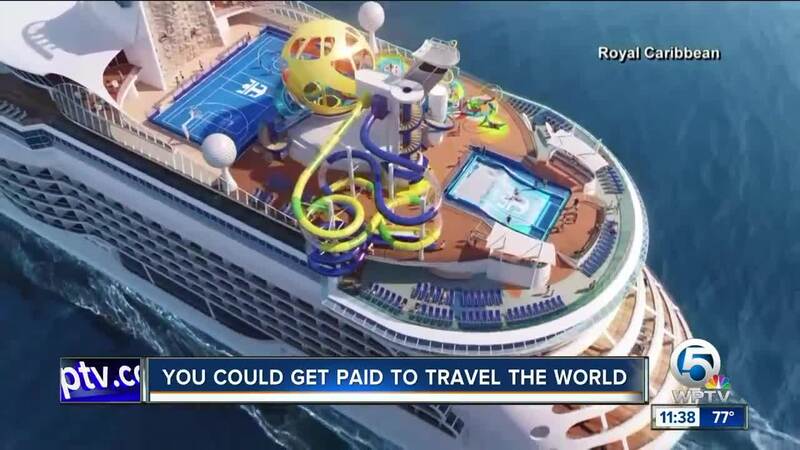 Royal Caribbean UK announced on Instagram it's looking to hire a "Shore Explorer." If you're chosen, you'll travel on Royal Caribbean ships to the Bahamas, Portugal, Norway, Dubai, Japan, and Alaska to document your experiences. You'll also get your hotel rooms, standard meals, non-alcoholic drinks, and more included, as well as a Wi-Fi allowance and a $7,700 prize. You have be able to travel between May and August of this year for three to four consecutive weeks.